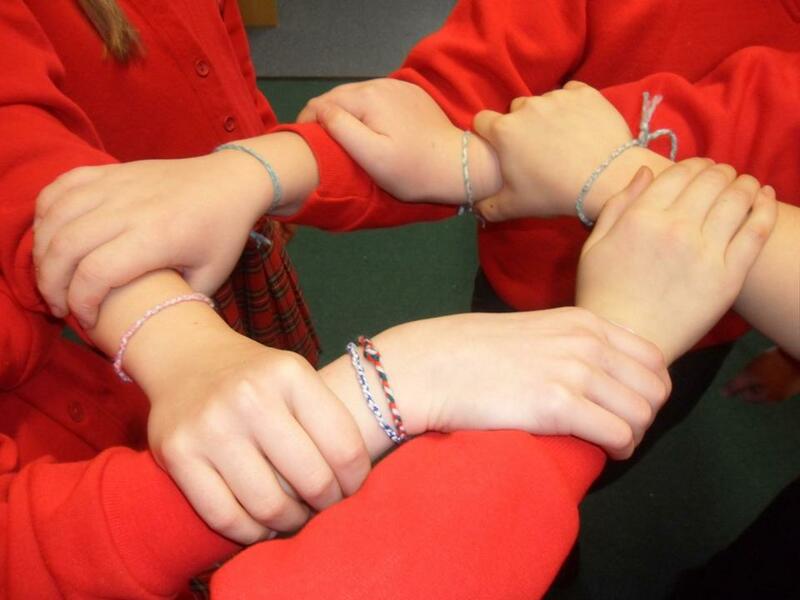 As part of our weekly classroom collective Worship, Year 6 have been discussing friendship and have created their own friendship bracelets. Each colour of their bracelets represents a different aspect of friendship. Well done Year 6.